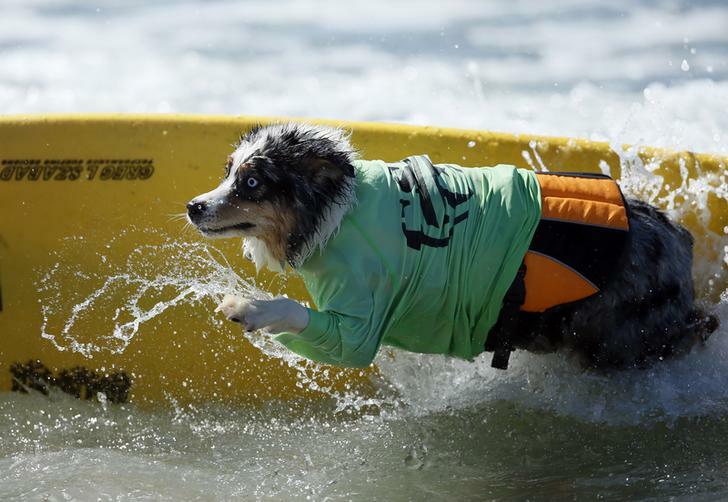 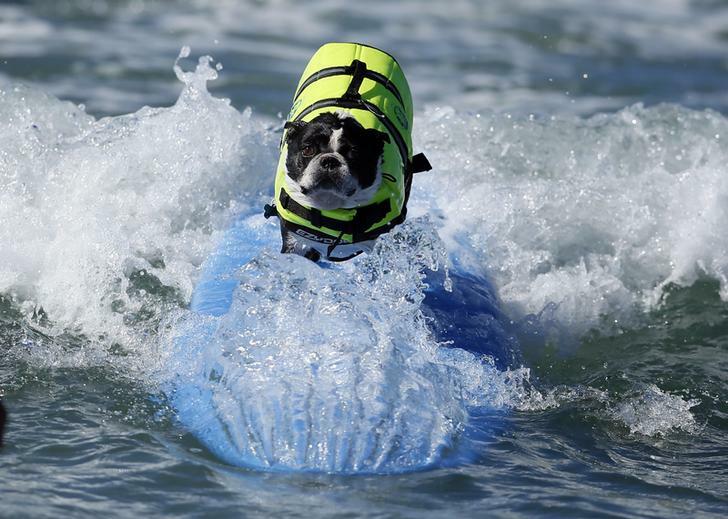 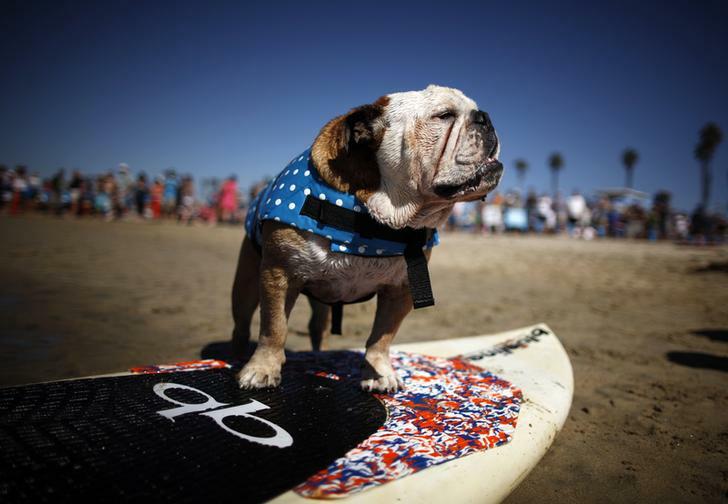 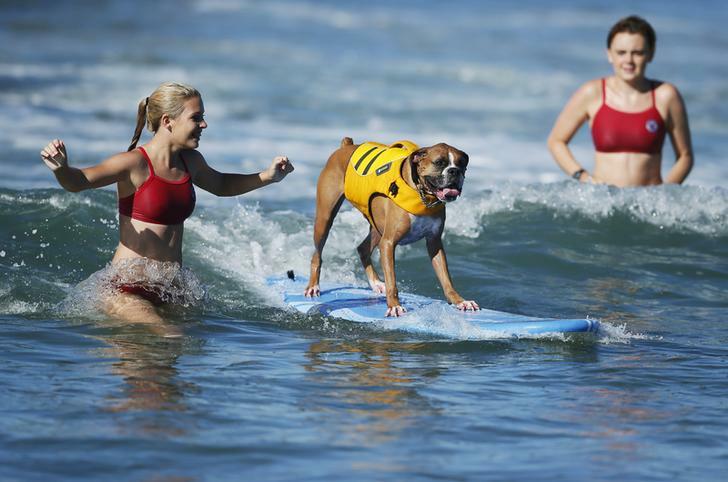 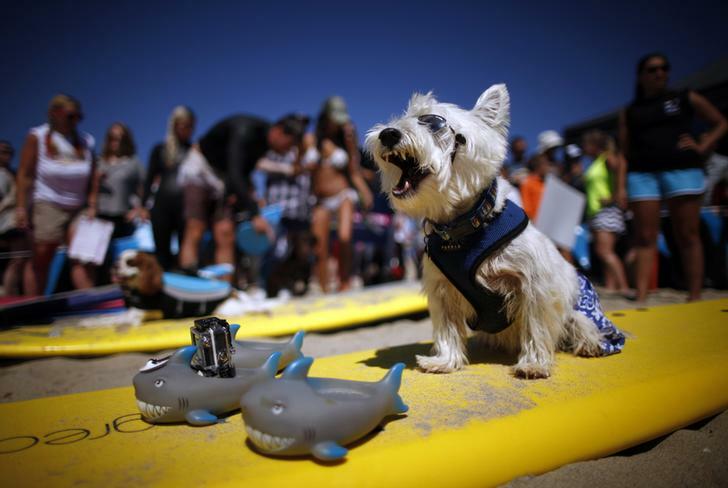 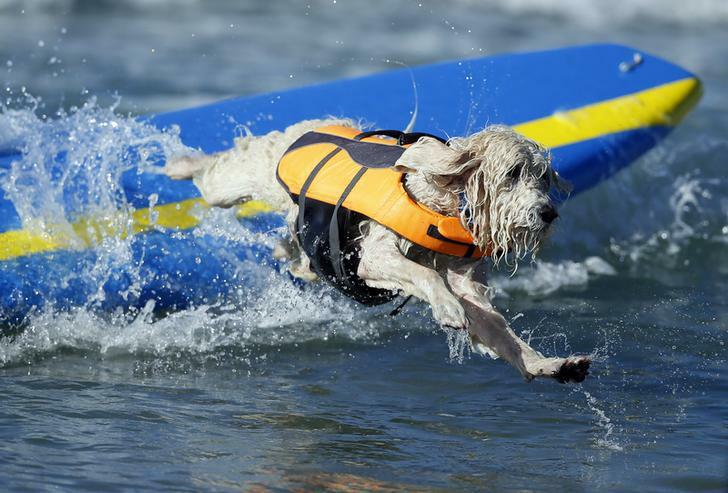 It was anything but a dog’s life at the fifth annual Surf City Surf Dog competition in California in the USA recently. 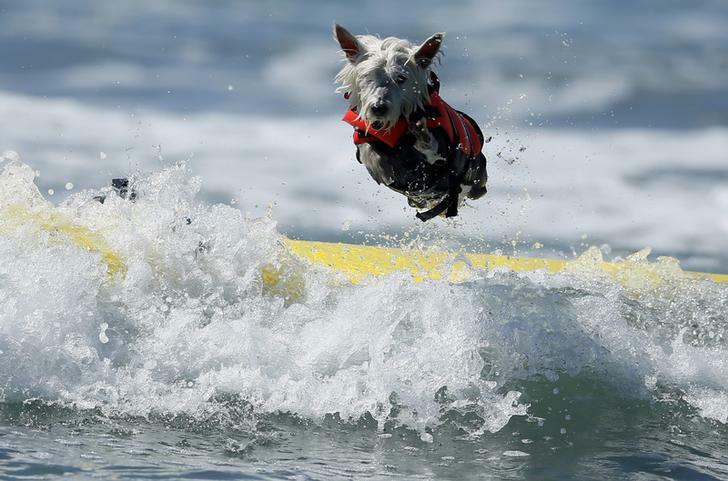 Dozens of water-loving dogs competed in different categories, depending on their size and weight, for the title of top dog. 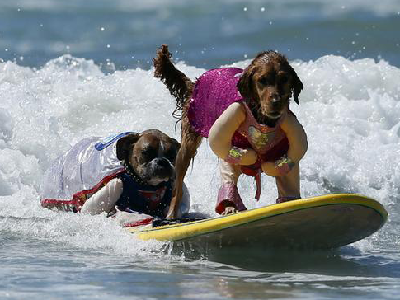 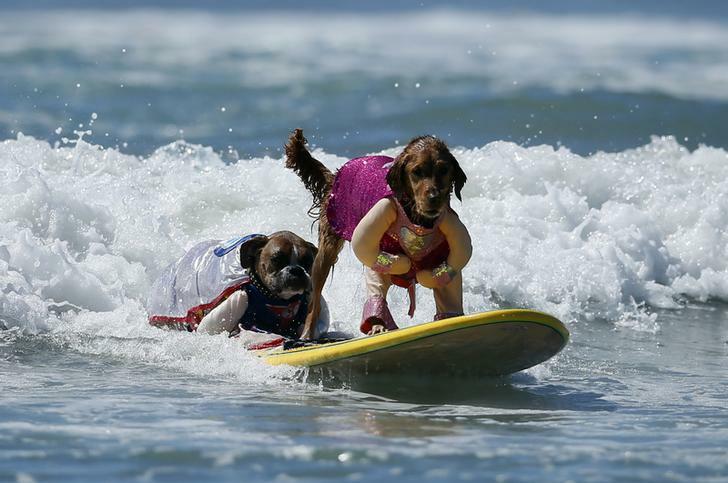 With a little help from their handlers, the furry surfers took to the water and caught some mean waves.